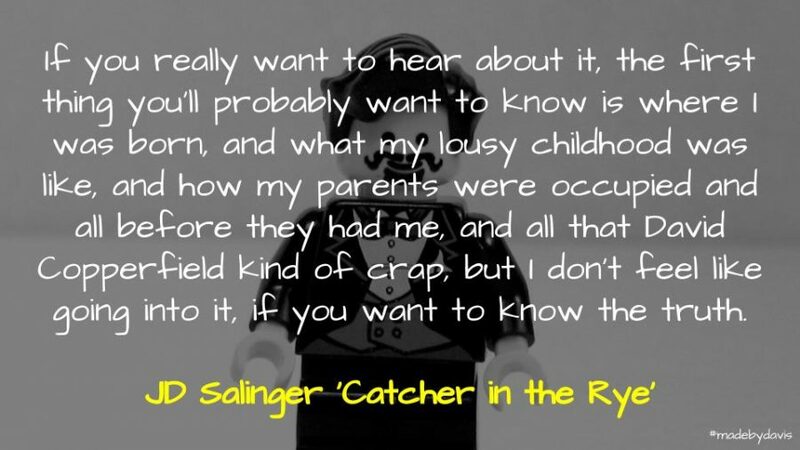 It is easy to get caught up in autobiographical stuff, such as why I am not really Aaron Davis or how I was born behind a bank, but like Holden Caulfield, in A Catcher in the Rye, I don’t feel like going into it. Instead, I would prefer to share ten characteristics and the situations that influenced them. Although there is no doubt about my mother’s influence on my life, it can be hard to think about what I inherited from her. I think it would probably by her commitment to service. I seem to find myself doing the work that needs to be done, rather than the work that I might want to be doing. So often we discuss the practicalities of education. It can therefore be easy to question the value of a Bachelor of Arts. However, I think that my study inadvertently influences a lot of what I do. In particular, the power and potential of context. As I continue to collaboratively develop different strategies and solutions, empathising with other situations is so important. In my first teaching position, I was the fifth teacher in the role and wrote my first set of reports after five weeks of teaching. I could understand why others had left, double Year Nine English to end each Friday never helped. However, sometimes what is most powerful thing is persisting through and looking back at the lessons learned. I spent a year at an indigenous school in country Victoria. The experience gave me insight into the inequality often inherent within systems and an insight into my own privilege. Although originally trained as a secondary English and History teacher, I have managed to balance my time between both the primary and secondary classrooms. I was lucky enough to teach at a P-9 school for quite a few years and it really emphasised the difference in practice and thinking. The biggest challenge I found was agreeing on some sort of shared vision of learning and teaching that allowed both sides to have a voice. For quite a few years I balanced life between the classroom and administration. It taught me that successful schools are build upon a solid foundation. 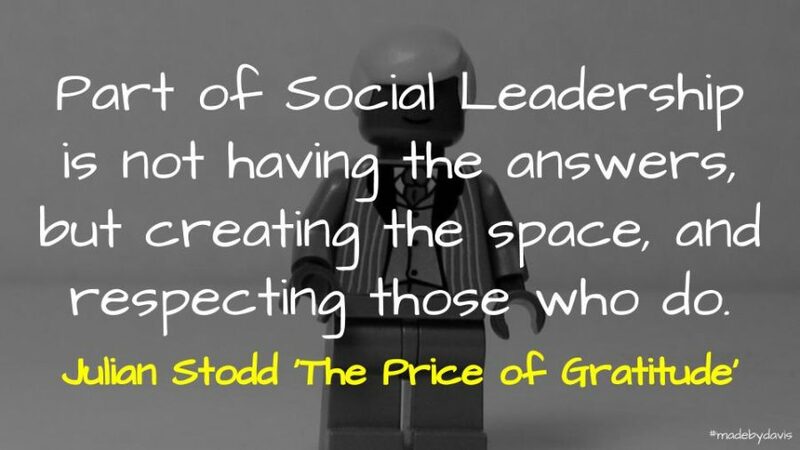 Whether it be the way people are made to feel as they enter a school or having clear processes in place. Often it is said that the business manager rules the school. Maybe a different way of putting this is that the administration team often lays the groundwork for success. Ask many about the Ultranet and they will mention dancing girls and the misuse of funds. I was a lead user and am always disappointed when people are unwilling to look beyond the failures. Although the platform itself failed, I feel the Ultranet itself brought about a lot of positives, especially in regards to collection of data and students. What the project therefore taught me was that success is sometimes in how you consider something. I have been married for ten years. In that time I have learnt about the importance of compromise. Sometimes it is for peace, other times it is for sanity. The fact of the matter is that nothing moves forward if there is not a little bit of give and take. There are some who argue that having children has made them a better teacher. I am not sure that this is true, but it has definitely provided perspective and taught me to live with the unexpected. I think Austin Kleon captures this situation best in his discussion of the complexities of families. My current work has taught me about the importance of team. It is the first place job I have worked in where I am truly dependent on the collaboration with others to solve problems. Although I have always worked in teams, it always felt that if you worked hard then it was possible to get things done. This is not possible when you are part of the complex system. So what about you? What would you constitute as the ten influences which led to now? As always, comments welcome. This is both a reflection on my one word for 2018 – Intent – and my new word for 2019 – Flânerie. The word provides as a kind of ‘tincture’ to the year – its purpose being to regularly nudge you along a path of your choosing – a path that strengthens you in some way. Continuing to developing my own ‘commonplace book‘ as an extension of my monthly newsletter. Exploring new possibilities with microcasts. Stepping back from some spaces and being more mindful of my choices associated with social media. Although this was a useful focus, I felt that as the year went on I was becoming too black and white about things. Too clinical. Too methodical. Yes to this, no to that. Moving forward I felt I needed a means of engaging creatively within constraint. Initially, I was inspired by Tantek Çelik and his efforts to regularly post positives. I wondered if my new word might be something like ‘solution focused’ or ‘happiness’. However, the more I thought about this, the more concerned I came about what such a focus might imply. serendipitous explorer, receptive to whatever comes along. 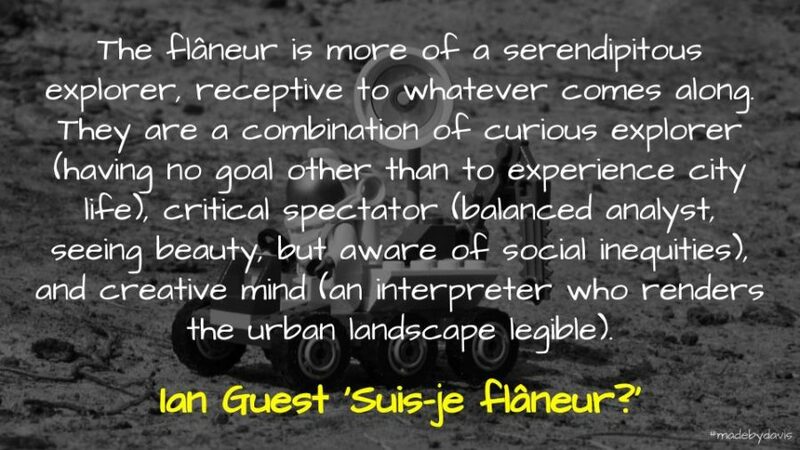 They are a combination of curious explorer (having no goal other than to experience city life), critical spectator (balanced analyst, seeing beauty, but aware of social inequities), and creative mind (an interpreter who renders the urban landscape legible). What I liked about this was that it was not about merely observing, but also actively producing. So far I have used Alan Levine’s new plugin to create an ‘On This Day’ page. I am also going to return to posting reflections more regularly. I did this a few years ago when I tinkered with the idea of a ‘What If‘ site. I hope that being more active will also help in extending my ‘serendipity surface’. So that is me, what about you? Do you have any thoughts and suggestions? Do you have a word that you are focusing on this year? As always, comments welcome. It focused on the supposed quality and excellence of the oil in much the same way as John West did with salmon. This focus on quality and excellence had me thinking lately about data and whether in fact ‘data ain’t data’ and that data is not neutral. 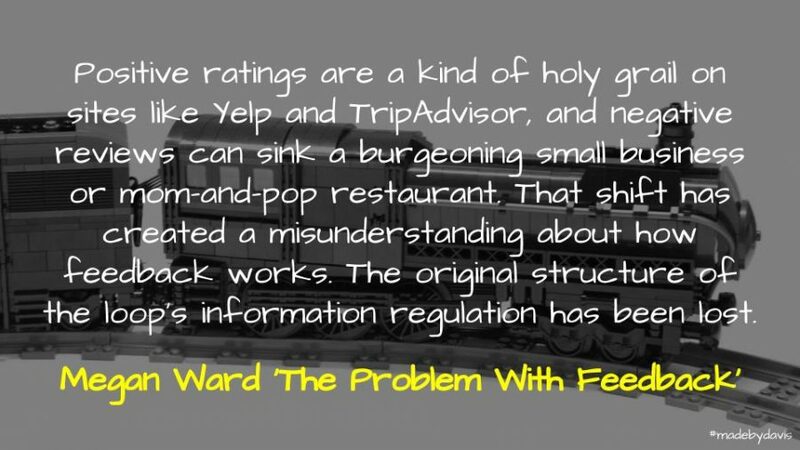 In an article for The Atlantic, Megan Ward provides a history of feedback. She touches on the origins associated with improving industrial machine efficiency and focus on finding fault. The problem is that in recent times it has been appropriated as a tool for managing people as a form of human machinery. Ward explains that this confuses things and in the process we risk making the activity one of noise, rather than any sort of purposeful meaning and change. I was particularly reminded of this during a recent holiday to Fiji. I had some points of frustration about the place where we stayed and thought that it might be worth providing feedback. However, what I realised the longer I stayed was that such feedback would most likely miss the mark. Rather than improve the experience for others, as I imagined the feedback should, it would more likely be weaponised and lead to worse working conditions for the staff. To put the issues in context, they were each dealt with in a timely manner. In some respects that is all you can ask for. In addition to this, it would take away from what actually made the whole time most hospitable, the people. I decided not to provide feedback. Another scenario that comes to mind is performance reviews in schools. I remember there was political outrage a few years ago that the vast majority of teachers in Victoria seemingly moved up their increment each year. It was felt by some that the review process was not weeding out under performing teachers. The problem I had then (and have now) is that it is failure for the wrong purpose. Teachers are not steam engines in need of optimisation towards some sort of greatness. Instead, they require feedback and follow-up based on particular contexts and conditions. This is why performance reviews are different to coaching programs. Jon Andrews explains this difference as improvement verses development. The question that often feels overlooked when it comes to feedback is who or what is it actually for? It is easy enough to collect clicks and likes, but without purpose it can quickly just become noise. Data ain’t data, to treat it so misunderstands its purpose and association with feedback. During a recent trip to Fiji celebrating our ten year wedding anniversary, my wife and I were lucky enough to visit a local primary school. It had roughly 200 students with a class for each year level. It is always interesting appreciating learning in different contexts. It highlights some things that we take for granted. 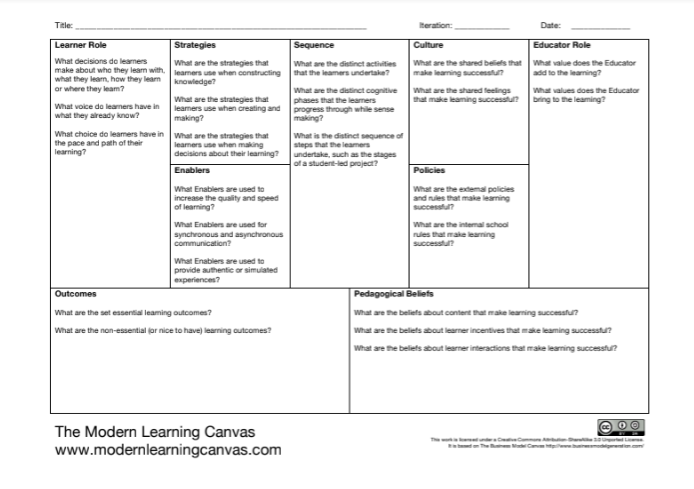 The Modern Learning Canvas is licensed under a Creative Commons Attribution-ShareAlike 3.0 Unported License. Although the students we met were vocal, it was hard to decipher much choice or action over their learning. On the flipside of this, the educator’s role seemed pretty traditional with the teacher driving much of the learning. 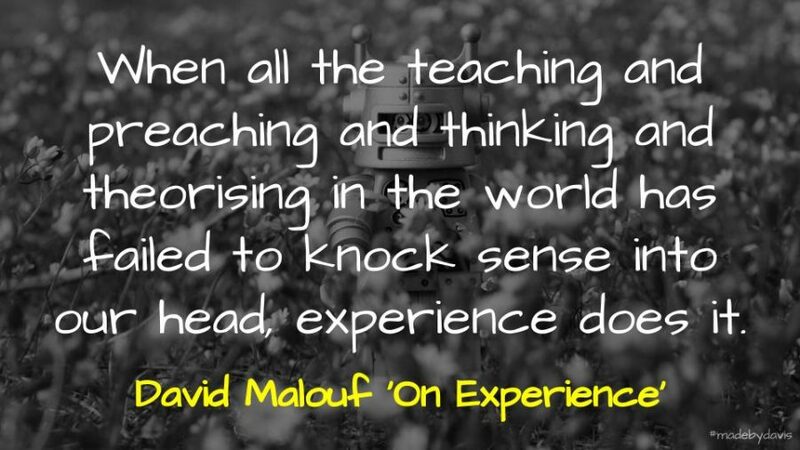 It is always hard to properly judge learning by a walk through on a random day. What stood out though was the environments. The rooms were relatively dark, with the school building shaded by a veranda on one side and a hill on the other. The only cooling was via ceiling fans. I wondered what Stephen Heppell’s Learnometer would make of it? The walls were covered with posters of various words and facts, while the chalkboards were full of formulas and activities. By their faded nature, I am not sure how many of the resources are changed around and it made me feel almost indulgent the way some teachers cycle through charts and posters. Having said this, I imagine that posters and paper would probably suffer from the humidity? It is interesting to think about such technology as the chalkboard in regards to pedagogy, something Audrey Watters’ recently reflected upon. Although many people in the community had smartphones, there was limited access to devices in the classroom. No projectors. 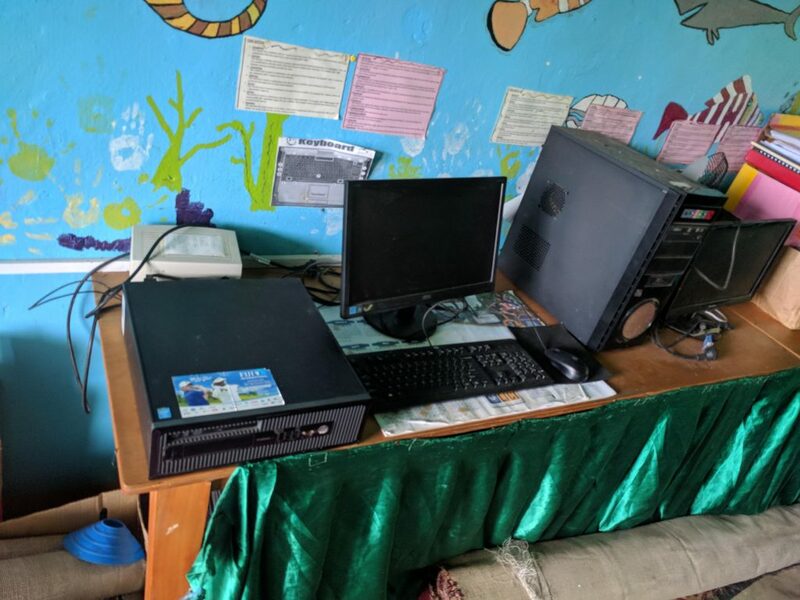 A few desktops in a room, but nowhere near enough for a class, let alone the school. Most teachers had a laptop though, which they would use to support learning. This reminded me of my own experience a few years ago and a post I wrote about what you could do with just one computer. A reasonable collection of resources should comprise ten books per student. It was not clear how this resourcing is funded. This also goes for the push for more devices too. Resourcing seems dependant on donations from companies, such as Vodafone. With limited access to resources, more emphasis seemed to be put on speaking and performance. For example, students went through a rendition of a number of stories, such as We’re Going On a Bear Hunt, where the class was divided into two with one side repeating the lines of the other. A part of me wondered though if this was as much a reflection of the way in which they learnt in general, as music and oration seemed to be ingrained in a lot of what Fijians seem to do? Each of the schools in Fiji seemed to have some religious affiliation. In part I would guess that this was based on the missionaries who set them up. In the school we visited this was evident in the bible verses posted on the walls. On the flipside of this focus on culture, students were preparing for exams used to gain entry into secondary school. As with NAPLAN, The focus is on literacy and numeracy. Along with the supply of milk for Year One students, these were the only visible impacts of government intervention. On a side note, the school had one of the most extreme emergency evacuation places, documenting what to do in the case of tsunami, earthquake, fire or mudslide. A reminder of nature’s presence. It is interesting to consider Gert Biesta’s three arguments for a good education: qualification, socialization and subjectification. I felt the school touched on the first two of these. Speaking with some of the workers at the resort where we were staying the focus of education was very much about qualifications and what possibilities that might provide, while the posters discussing social media and alcohol touched on what it might mean to be a good citizen within the wider community. What this looked like in terms of outcomes was not so clear. When I think about other education environments I am always come back to a story, shared via Tom Whitby’s blog, involving teaching 230 children underneath a tree in Malawi. Although the school was not at those extremes – they had rooms and stable class sizes – it was a true reminder that sometimes we need to stop and appreciate the lot we have and make the most of it. What intrigued me is that as education becomes globalised, through such policy bodies as PISA, we overlook the expectations that can come with such changes. In some respect this is the purpose of the current project I am a part of, to bring schools up to a particular standard. Visiting Fiji has helped me think about some of the challenges and opportunities moving forward, as well as highlight some of my biases. So what about you? 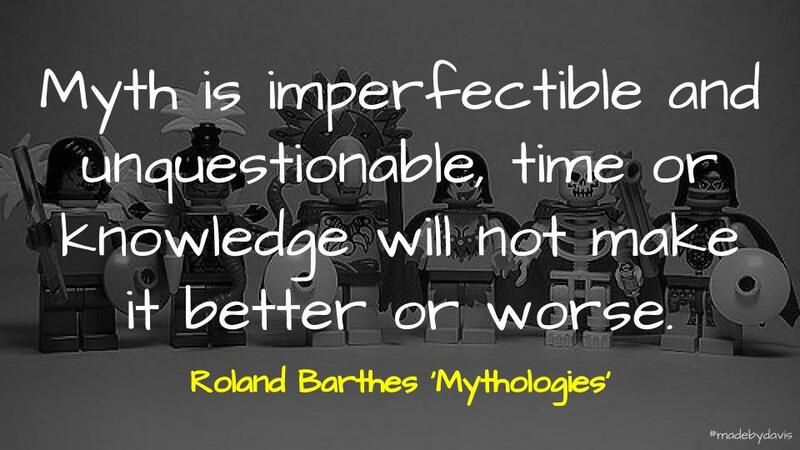 Have you visited a school that helped challenge your thoughts and assumptions? As always, comments and webmentions welcome. What might it mean to be ‘digitally mindful’ and does such a thing exist? I was a part of a discussion about technology and wellbeing today. It was framed around the work of Hugh van Cuylenburg and the Resilience Project. For van Cuylenburg our focus should be on gratitude, empathy and mindfulness. The focus then moved to Common Sense Media and the addiction to phones. The need for ‘tech-free time’ was brought up. 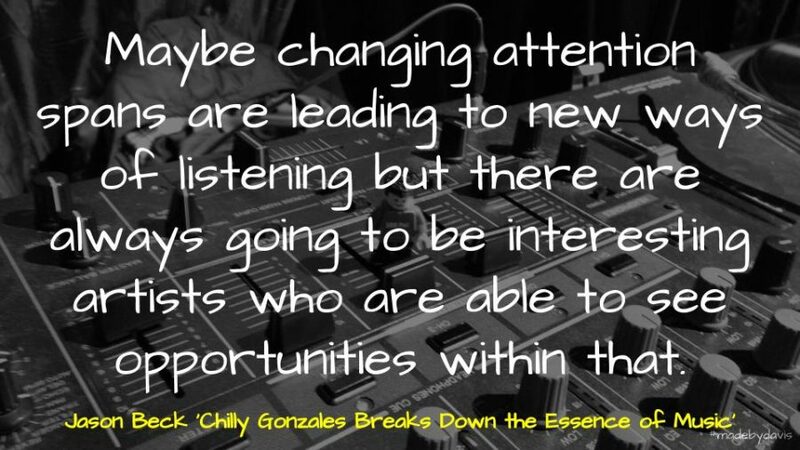 This reminded me of a keynote last year from NSW Secretary of Education, Mark Scott, and his push for deep work, a term attributed to Cal Newport. The suggestion was that to be mindful we need to put the screens away. I was therefore left with the question, what might it mean to be ‘digitally mindful’ and can such a thing exist? In an article for Common Sense Media, Elizabeth Galicia discusses some strategies families and tech companies can use to foster healthier habits. In addition to screen-free times and parental controls, there is discussion of ‘humane’ design and protection of data. The problem is that there does not seem to be any support for student action? Maybe this action accounted for through the discussion of citizenship addresses this, but I feel there is a missed opportunity. 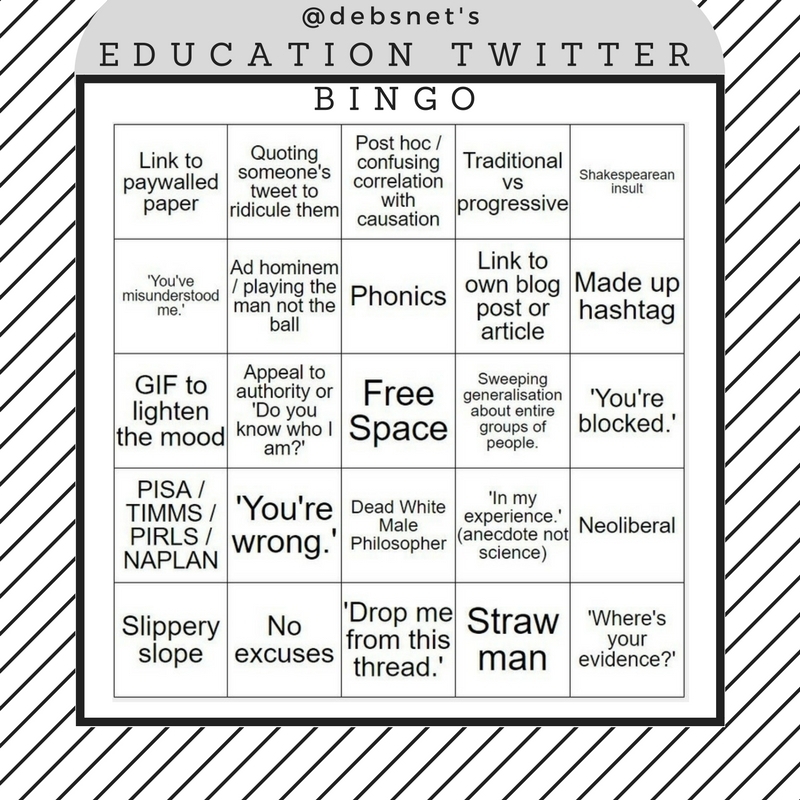 Rather than wait for the ‘humane’ solutions to arrive, I wonder if there are opporrtunities to create deliberate safe spaces that can be used to support students in learning. 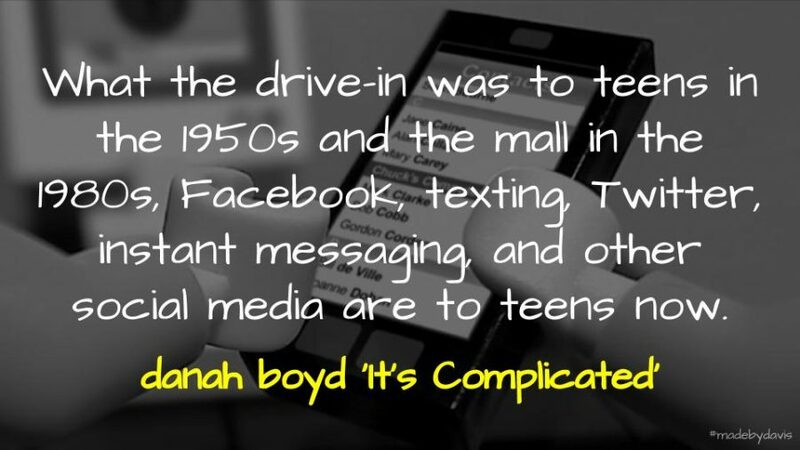 What the drive-in was to teens in the 1950s and the mall in the 1980s, Facebook, texting, Twitter, instant messaging, and other social media are to teens now. Teens flock to them knowing they can socialize with friends and become better acquainted with classmates and peers they don’t know as well. Although teens will still most likely go online out of school, this safer space within school at least allows them a place to start. We are so adamant about enabling a generation of coders, yet overlook the importance of communication. A further extension on this is the #IndieWeb and the Domain of One’s Own project. There is something about not only being a part of networked publics online, but also actively engaging with what that actually means. For me, that has come to include commenting, collecting and posting from sites that I have some sort of say over. Some who are currently immersed in what this might mean for education are Greg McVerry and Ian O’Byrne. Although I think that there are currently hurdles around ease and access, for me this is what it means to be ‘digitally mindful’. 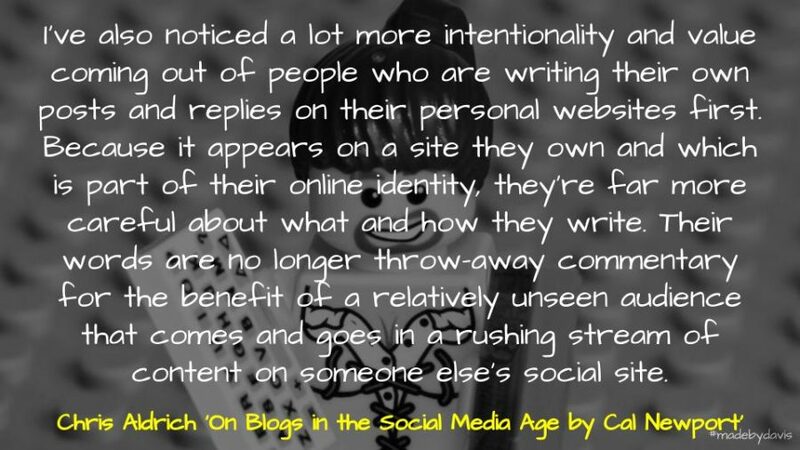 It is not always easy, but I feel that as I have stepped back from engaging directly on social media I have become more aware of my presence online. Although we can push for limited screen-time and better technology, I think that the challenge that faces many of us today is being more aware of the technology we have at our mercy and being more informed about what it all might mean. What do you think? As always, comments and webmentions welcome.